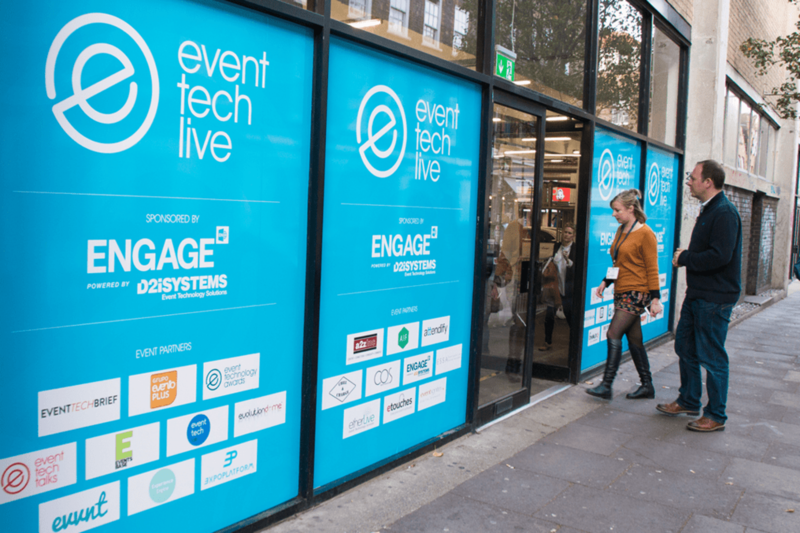 Multiple systems are in in place to steer visitors to the content that fits their specification, helping everyone get the very best from the Event Tech Live experience. ETL Co-founder, Adam Parry, comments: “It’s a really exciting, big step up to two days and reaction has been fantastic. Two months before doors the show is almost sold out, we have exhibitors from across the world, and we’re putting new enquiries on the list for next year. Event Tech Live returns to the Old Truman Brewery, East London on Wednesday 7th and Thursday 8th of November with sister event The Event Technology Awards bridging the two on the evening of the 7th at Troxy.